This weekend's jams: something that reminds me of warmer weather & summertime. Loving this remix of Estelle's American Boy. In the same vein, I recently discovered this incredible photographer, Amber Mahoney (above), who creates beautiful, grainy, light-saturated images that I can't stop staring at. 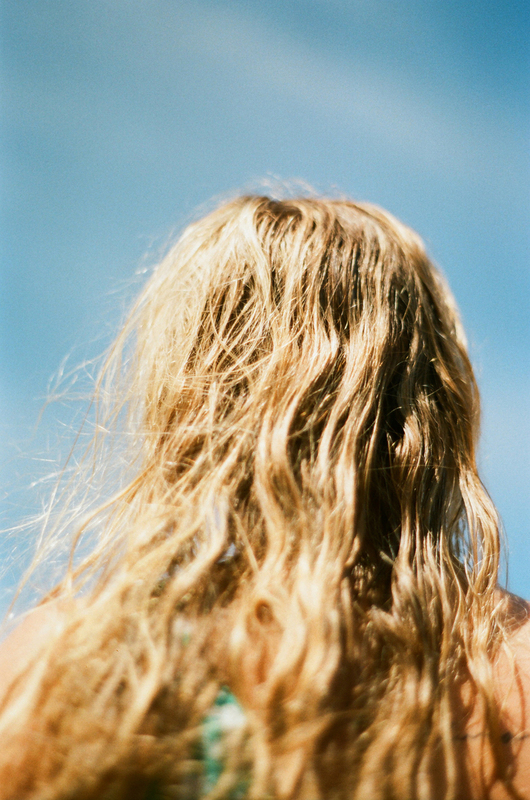 This beachy series was perfect for today's summery vibes. If you're interested, check out this editorial she shot styled by Rachael Wang of the Gucci collection this season.